Rivercrest Home on McCarthys Island Ct. is Under Contract! 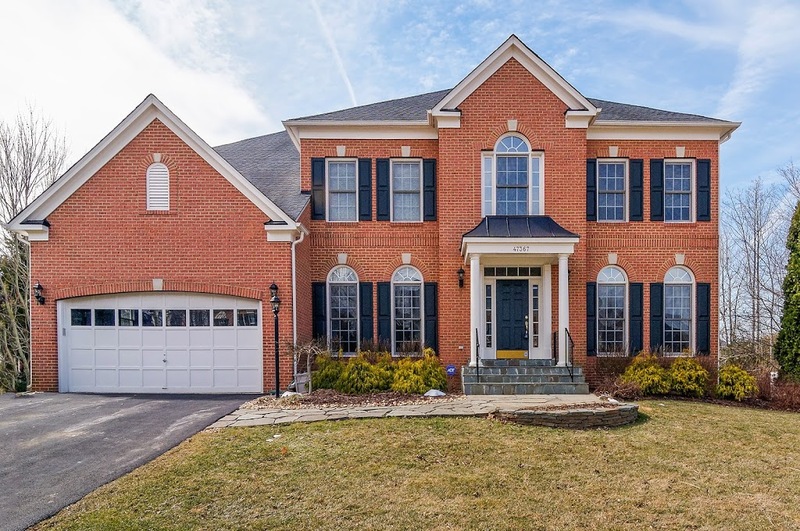 Single Family Home in Sterling, VA is Under Contract! 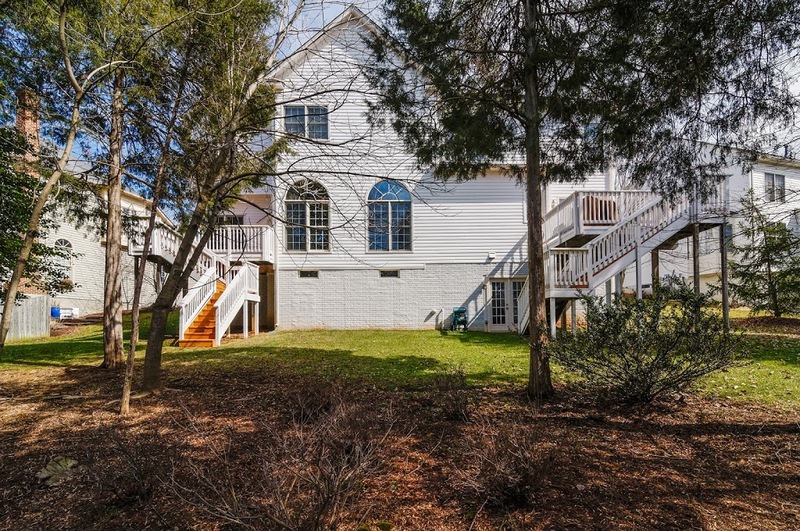 Future owners have fallen under the spell of this enchanting Rivercrest home! Enter the cul de sac castle to be greeted by the open entryway and sleek staircase. 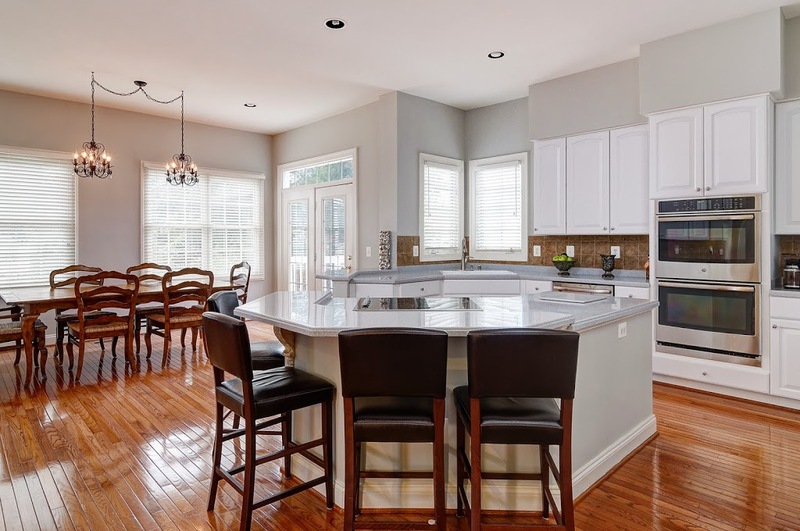 Wood floors cover the main level which features a gourmet kitchen with granite counter tops and stainless steel appliances while the upper level houses five bedrooms including the master, its spacious closets, and the en suite master bathroom. The magic continues in the basement where wood floors cover the bonus bedroom and rec room and you can exit the Sterling home to the private and tree adorned backyard. Are you ready to purchase or sell Rivercrest real estate? Call Ask Gina & Company today to unlock the possibilities!